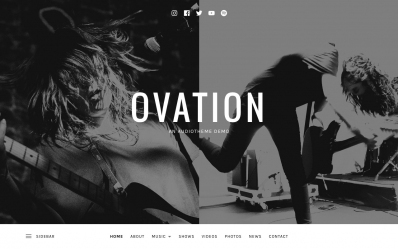 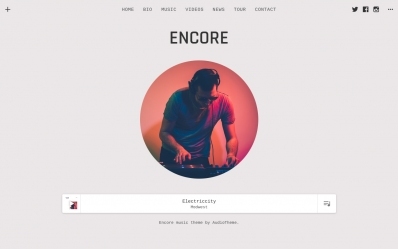 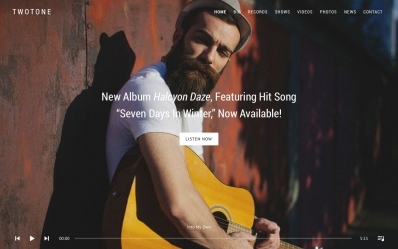 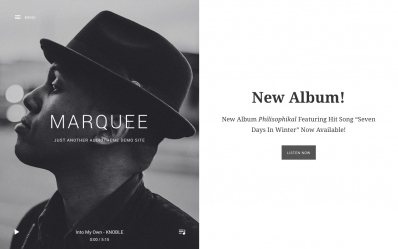 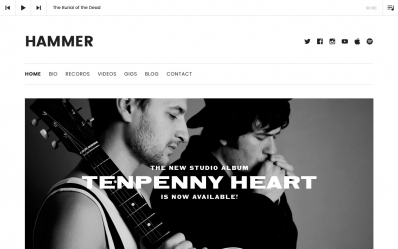 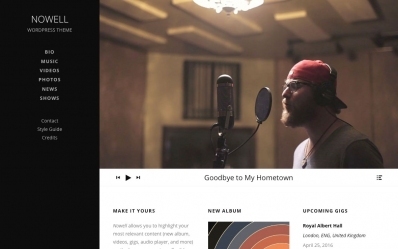 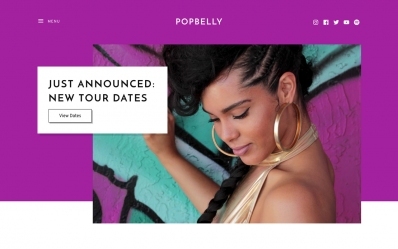 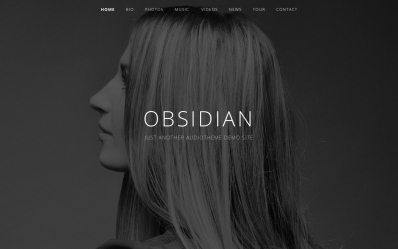 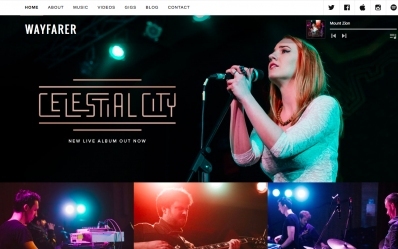 Beautiful WordPress music themes for bands, musicians, and labels. 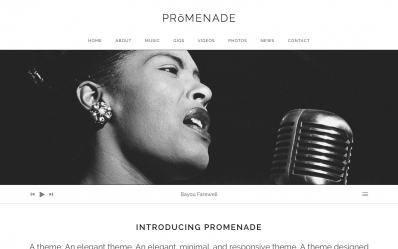 Theme purchases include the AudioTheme plugin, Billboard, and Cue Pro. 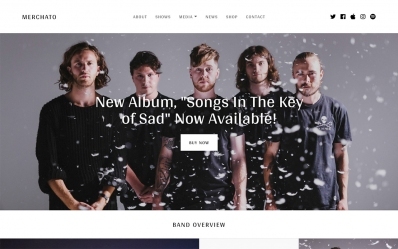 That’s over $125 in extra value for free!